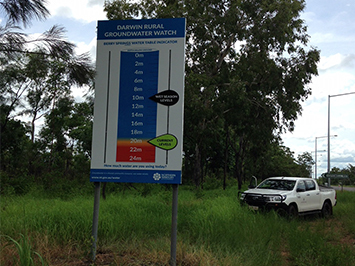 Aquifers in the greater Darwin area have responded positively to the recent monsoon rainfall experienced during January. 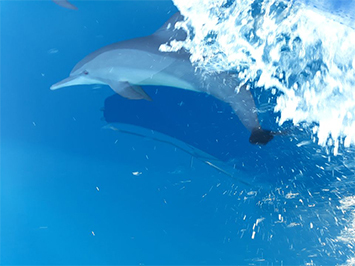 A Territory fisherman has recorded the first live sighting of Bryde’s whales (Balaenoptera edeni) in Top End waters. 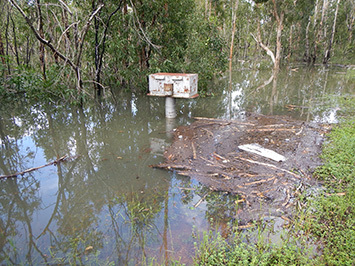 Roadside signs used to inform rural residents about groundwater levels have undergone a makeover. 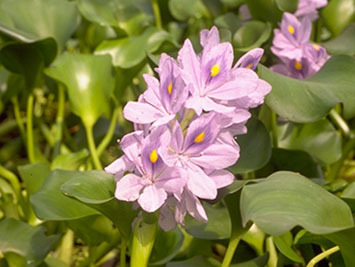 Amazon frogbit (Limnobium laevigotum) has been declared a Class C (not to be introduced) weed under the Weeds Management Act. 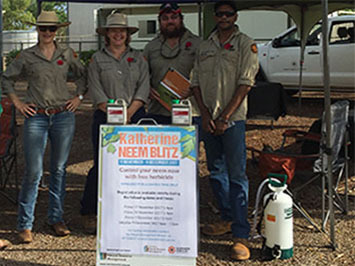 Over 250 Katherine landholders collected free herbicide to control the highly invasive weed neem (Azadirachta indica) during the Katherine Neem Blitz Program. 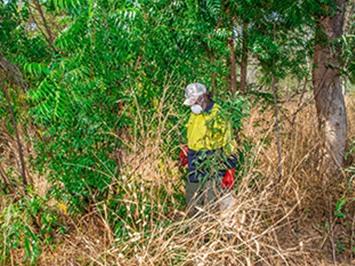 Saturday 9 December is the last chance for Katherine landholders to collect free herbicide to control the highly invasive weed neem (Azadirachta indica). 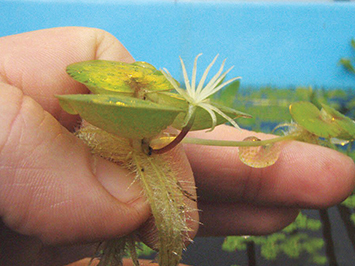 The fight to protect our fishing waterways against the noxious weed Cabomba (Cabomba caroliniana) continues to deliver positive results thanks to a $600,000 boost from the Territory Government. 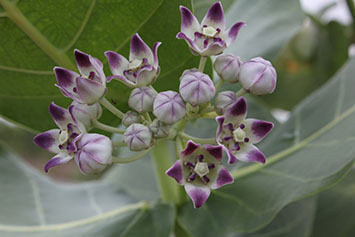 The exotic weedy shrub rubber bush (Calotropis procera) poses increasing risk to valuable grazing land across northern Australia. 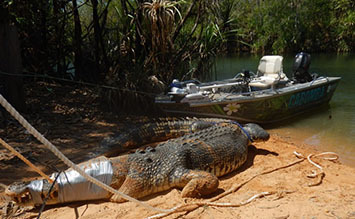 The Department of Environment and Natural Resources (DENR) has issued a Darwin man with a verbal warning after he was caught selling a banned weed on Gumtree. 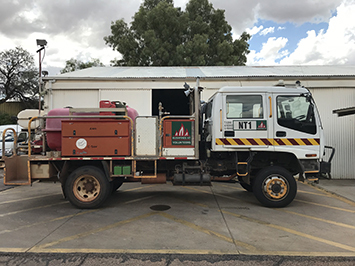 Bushfires NT today joined the Northern Territory Fire and Rescue Service at their Alice Springs headquarters to launch the 2017 Central Australian Fire Season.